This one was really big and our ambitious team decided to go for it and they dug very deep spending days and nights working on the plan until the day came to present. A big challenge here is that this work must happen alongside the normal client work, which helps to keep the lights on after all! Apparently of the five agencies that were invited to pitch, two had withdrawn from the process and we were one of three who were remaining. Our guys made their presentation, which they felt went really well so their confidence levels were up and then the anxious waiting and very painful period begins. A strange thing happens when these prospects come to you – at the beginning it is a simple case of ‘will we or won’t we‘ and other than the possibility of a new client there is no emotional investment at this time. At the point of presenting when you have poured heart and soul as well as bucket loads of time you are totally invested in the result with a huge emotional investment in the result. We didn’t win, we came a close second!! We were the personal choice of the person who called us but someone more senior voted for another service provider, a mammoth of the consulting world. While this was a disappointing loss in particular for those in the core team who worked on it, I explained to them genuinely that I believed it was really a win. 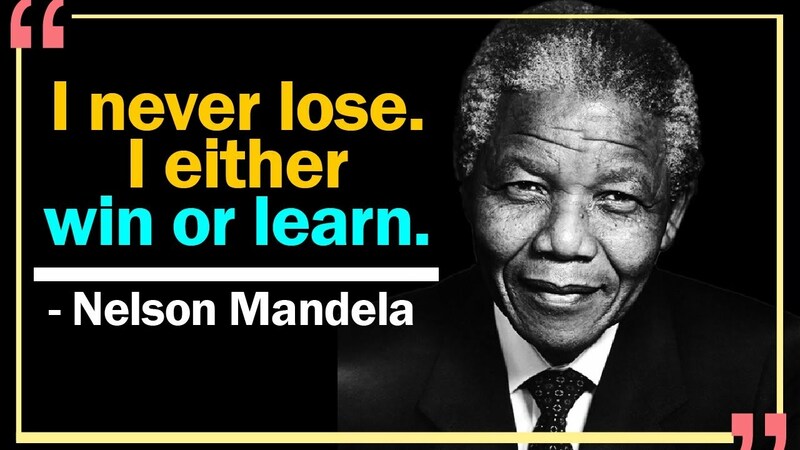 Taking Mandela’s inspirational quote we did learn but we also won – our team had a chance to demonstrate two of our Core Values, they were Ambitious and they were Brave, they had the opportunity to showcase the deep expertise in our team and they had the joy of working closely together, even when there was a good chance the odds were stacked against us. On our Fuzion Friday (we go for lunch every Friday with the team) we toasted our Dig Deepers, our true winners! I stood at the counter of the credit union with my daughter, Ellen as we filled out form after form after form – it must have been at least 100 forms with multiple signatures on each (at least that’s how it felt!) as well as answering a multitude of questions. We were there for nearly an hour and it was painful. I was a guarantor for the loan that she was applying for, which is why I was there. I watched the very helpful lady that was dealing with us and I thought about her job, all day, everyday completing forms, pushing paper and inputting and I felt for her. She was really nice and kind and made sure that we understood the whole process and most importantly how much the monthly repayments would be and when the first one would kick in. At the end of the process we were told the money would be in her account the following Monday afternoon. I also watched the guy behind her, who was sitting at a terminal and he appeared to be busy inputting “stuff”. Again, I wondered – what boring jobs they have. How could you do this day in day out. would it not destroy your soul? The reason we were there was that my determined daughter needed to replace her car as her old one eventually packed up. She didn’t want any old car, she wanted something special, one that she would enjoy, a car that would get her excited and one that would put a smile on her face each day she would drive it. 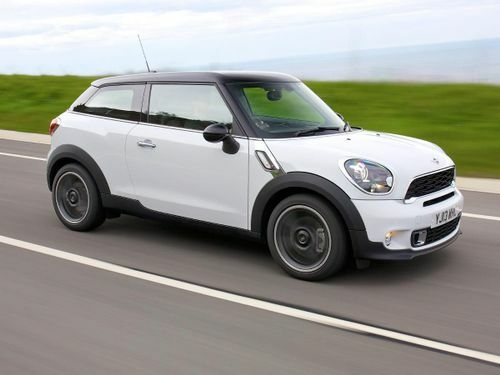 She had done her shopping and set her heart on one in the UK, a gorgeous and relatively new Mini, with good mileage – she was to fly to the UK and collect the car and bring it back on the ferry. She had the whole thing figured out including the VRT (why are we paying so much more than the UK who are also in the EU??). She rang me this week, totally exhausted – she had returned home in her new car and she was absolutely thrilled with herself, and she now had transport so she could get to work again and she could do it in style! I thought about the lady in the credit union and the other guy and their monotonous roles – they do this everyday so that people can fulfil their dreams and get the things they want and need in their lives. Maybe they are great jobs after all? When I sat down to record an episode of the Fuzion Win Happy podcast, with Mick Hannigan, Co-Director of the Indie Cork Film Festival the conversation turned up many surprises, as these chats always do! The first thing that I learnt was that Mick was just after returning from a three month stint volunteering in the West Bank, organised by The Quakers. He was more than surprised to find himself up a mountain in a place called Yatta (Hebron) herding a small flock sheep with a shepherd – this was just one of his duties as an international monitor in this troubled area. He witnessed many things in his time there, including many experiences that would leave him with hope, or Sumud as they would say in Arabic. Since I took a job in an accountancy office in the South Mall, in 1982 as a seventeen year old I have never stepped off that wheel of working – Would you step off your busy ‘Wheel of Life’ and volunteer for three months and really make a difference? Listen to Mick’s experience in the West Bank by clicking here. Mick grew up in Blackpool in Cork, had a fun childhood but didn’t like seeing his classmates getting beaten in school. His colourful life took him to a punk era London in the seventies and then with a few more years under his belt and more maturity he returned to Cork to complete his education in UCC. Voluntary roles in the Quay Co-op and the Triskel, eventually led to a role as Director of the Cork Film Festival, which he held for 27 years. His acrimonious removal from this role that he was passionate about, hurt deeply, but eventually he picked himself up, he dug deep and was instrumental in creating the Indie Cork Film Festival, which is now in it’s 6th year. He carefully followed the ownership model of Cork City FC to ensure that some of the “politics” that he feels affected his previous organisation would not be allowed to reoccur at the Indie Cork Film Festival. 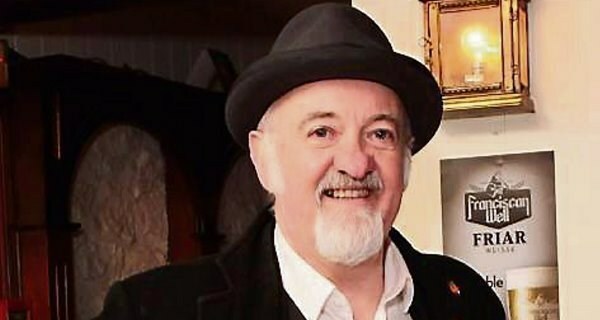 For Mick both of these roles allow his passion for spotting Irish film talent to flourish, and allow a Cork and Irish audience the chance to enjoy something special every year – thank you Mick! When you get kicked do you have the resilience to pick yourself up and stay on your chosen course? 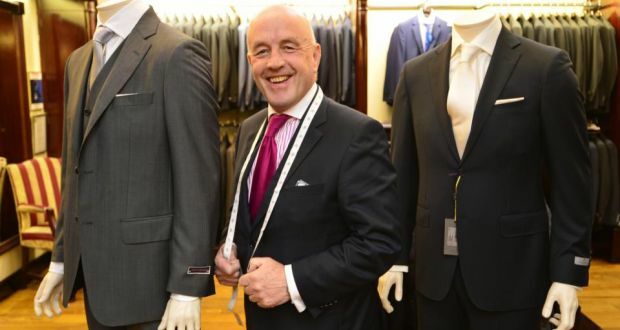 Click here to listen to Part 2 of our chat with the very special Mick Hannigan. Have we gone past the Sweet Spot? I think we are now well and truly at that point in the economic cycle where we have gone past the sweet spot. We’ve pulled away from the dark days of the recession and things slowly got better and better, we’ve lost that sense of caution and we find ourselves here, still in the upside but we have passed that sweet spot and we are starting to experience the downside of that upside. We can see recognise the clear signs.. This is the time when we can easily end up in dangerous territory if we make too many bad decisions, which will leave us vulnerable to even the slightest ill wind. While this might seem like a negative post it’s a positive, future proof one. Don’t undermine your solid foundations, keep doing the right things, carefully assess all of your decisions, keep a close eye on all of your KPIs, keep your team motivated and stay focused and stick to your plan. 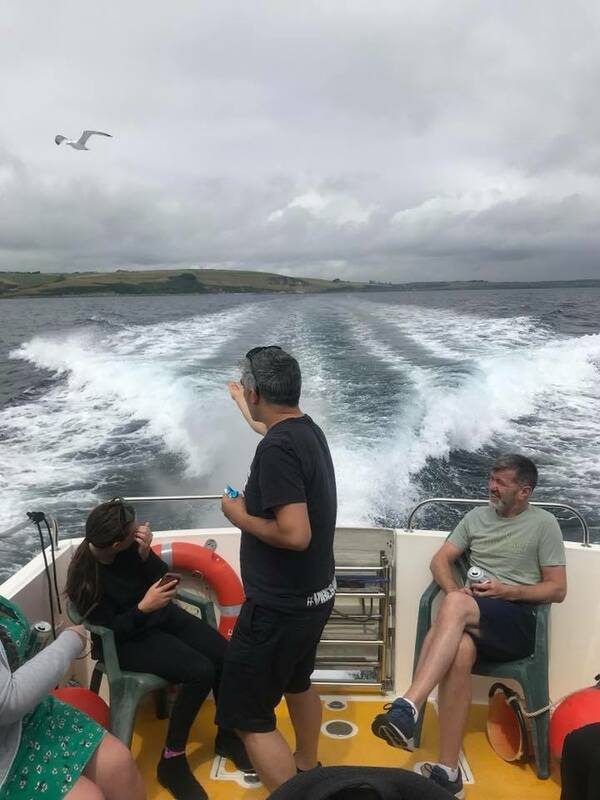 We had our team day planned- we were all heading to Kinsale for the day!! The mini bus was ordered and I went on a quick off-licence run with one of the guys, nothing mad but a few beers and ciders, something for everyone. Instead of the mini bus that was ordered a few taxis arrived – my heart sank. To the taxi company there was no difference between a mini bus and a few taxis. In their book each option got our crew to our destination – isn’t that the point of transportation? 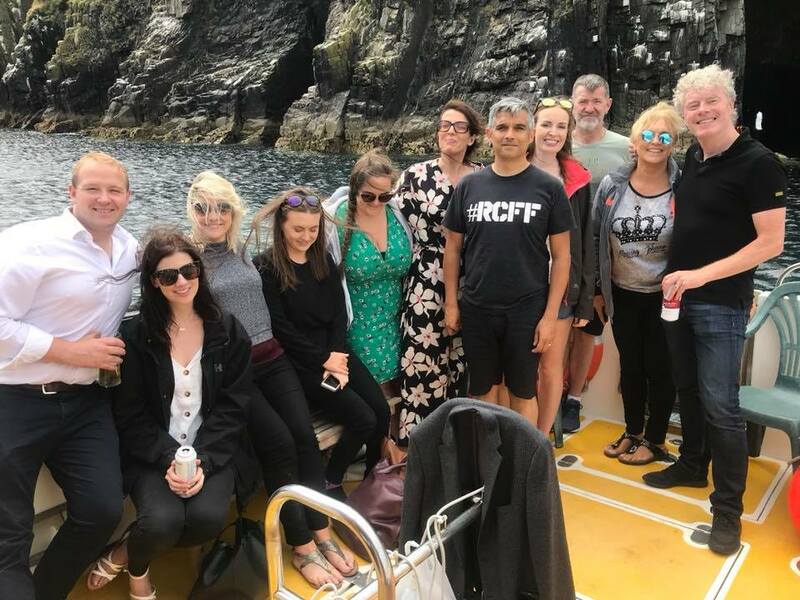 To me this was a real let down – the team bonding, the banter and the fun and yes, the few drinks together was going to be an important part of our team day, including the journey there and the journey back. There was no point saying anything – they just wouldn’t get it! It’s really important that you clearly understand what your customer really wants when they order your product or service …. what do they really want? Of course we had a great day but it could have been even better. A big thanks to Hal McElroy of the Trident Hotel , who organised our boat trip with Ocean Addicts. A number of years ago we bumped into successful businessman, Jim Breen (founder of PulseLearning) and star of the TV show ‘Secret Millionaire‘ at an event in Cork. Jim was speaking at this event and he lit up the atmosphere with his dynamic, challenging, energetic style. At the coffee break we ended up chatting to him and he “quietly” mentioned to us that he had an idea about a cycle event that he wanted to take on tour around Ireland to shine a light on mental illness. “Men in particular, are really bad at talking face to face with each other about their struggles, but ‘shoulder to shoulder’ they can be much more open” he explained. This was why he felt a cycling event would be a great vehicle for his message. We offered to help him and two weeks later ‘Cycle Against Suicide‘ had been born and Fuzion created the brand identity, website and communications campaign to go with his powerful concept. 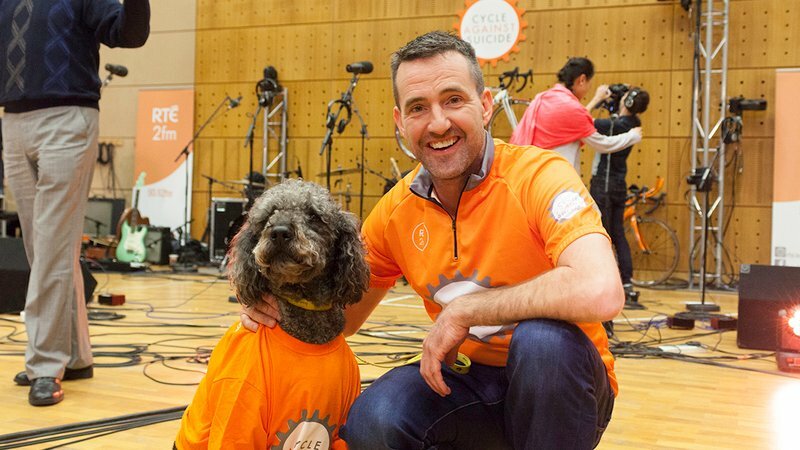 Since then Cycle Against Suicide has been a huge success and thankfully there has been a reduction in the cruel statistics, which are still way too high. Jim has become a very close friend and he agreed to jump in and do a podcast with us where he takes us on a deep trip into the darkness of mental illness. In this very open and honest chat, Jim shares his successful and inspirational story as well as his personal struggles with his own darkness, how he copes with this everyday and how he has turned this darkness into a unique strength. A sincere thank you to Jim for giving us this insight into what it is like to live with Mental Illness. Like all Liverpool FC fans I am devastated today after our team lost the Champions League Final to Real Madrid in the most bizarre match, which saw us lose our most dangerous player Mo Salah to injury due to a cynical challenge after 30 minutes, witness a blunder in a million and a then a goal in a million and then another blunder. Our charismatic manager Jurgen Klopp said after that you need luck to win a final – he was right, we experienced the exact opposite and lost 3-1. 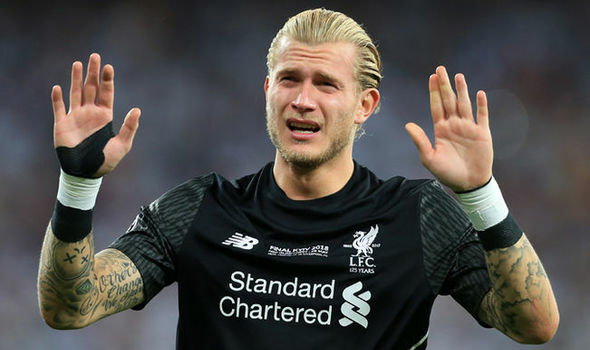 While a lot of the focus afterwards was on the Gareth Bale wonder goal there was just as much attention on the two “blunders” by the Liverpool goalkeeper Loris Karius. As usual social media erupted and some of the nicer comments (on the negative side of the fence) were that he would never recover from such a display and would certainly never wear a Liverpool shirt again. However, another story has been just as powerful as we watched the heartbreaking tragedy of a young man making the biggest mistakes of his professional career in front of the biggest possible audience – we watched him weeping on the ground. For me the most striking part of this story was his bravery. Instead of disappearing from the pitch into the nearest and darkest cupboard he walked to the Liverpool fans weeping and gesturing as he sought forgiveness. He didn’t avoid interviews, he apologised to the fans. I hope he gets over this huge setback and that he fulfils all of his potential and becomes a legend at our club. In this age of money, little loyalty and an abundance of cynicism in sport we need real characters with bravery. Loris – I’m looking forward to seeing you back in a Liverpool shirt.